Das deutsche Bestellformular findest du hier. Thank you for your interest in our ELSA wine. 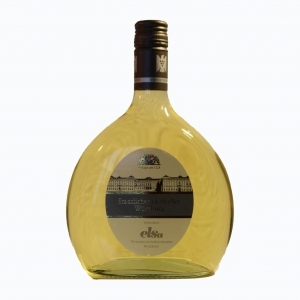 ELSA wine is the best choice for ELSA events, as a hospitality gift or simply to give thanks to a speaker. 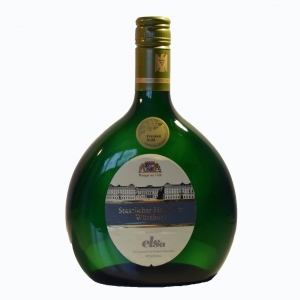 You can choose between a Würzburger Silvaner Ortslage (village wine) and a Würzburger Silvaner Erste Lage (first class site). For further information on the VDP-classification see https://www.vdp.de/en/vdp/klassifikation/the-refined-vdpclassification/. Both types of wine are being delivered in a typical Bocksbeutel wine bottle (0.75 L). 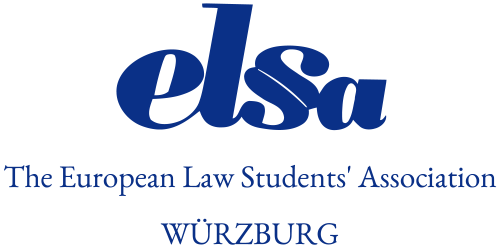 Please note that submitting this order form does not conclude a contract between the orderer and ELSA-Würzburg e.V. A binding contract comes into existence by individual agreement via e-mail. Please note: Only ELSA groups are permitted to order ELSA wine via the order form below. If you want to order our ELSA wine as a private individual please contact us via e-mail. The shipping costs depend on the amount of ordered bottles and the recipient’s country. We will inform you about the total price within a few days. You can pay for purchases by payment in advance (only bank transfer accepted). We will communicate the total price and the bank details via e-mail.